What does a TV appearance, new gear and a shaved chest (stay with me here) all have in common? All of these things happened this past week at The Rise. Did you notice the awesome Rise shirt Anthony was wearing? Well, good news folks – our gear is about to get even more awesome. 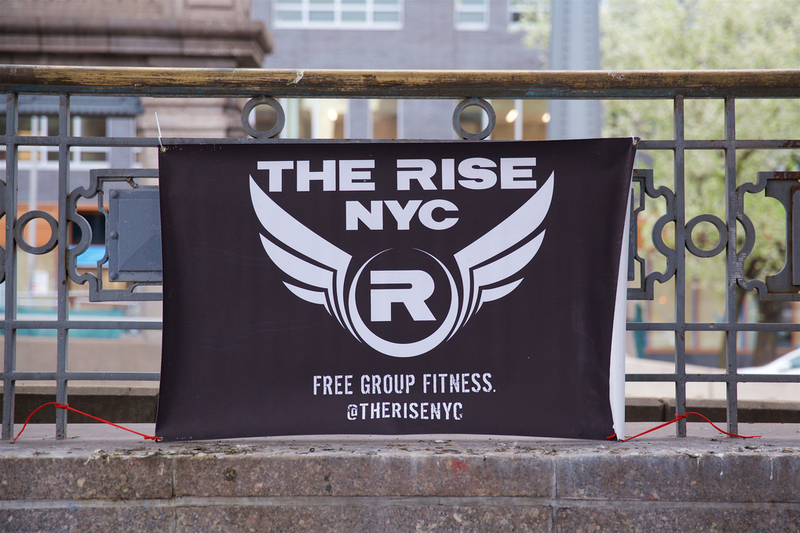 Starting the week of August 4th, we’ll be collecting any items that you want to be silkscreened with The Rise logo. And speaking of The Rise logo, since we had 75 + people show up, Chris L. followed through on his pledge to have The Rise logo shaved into his chest. What’s in store for this week at The Rise? There’s only one way to find out – just show up!